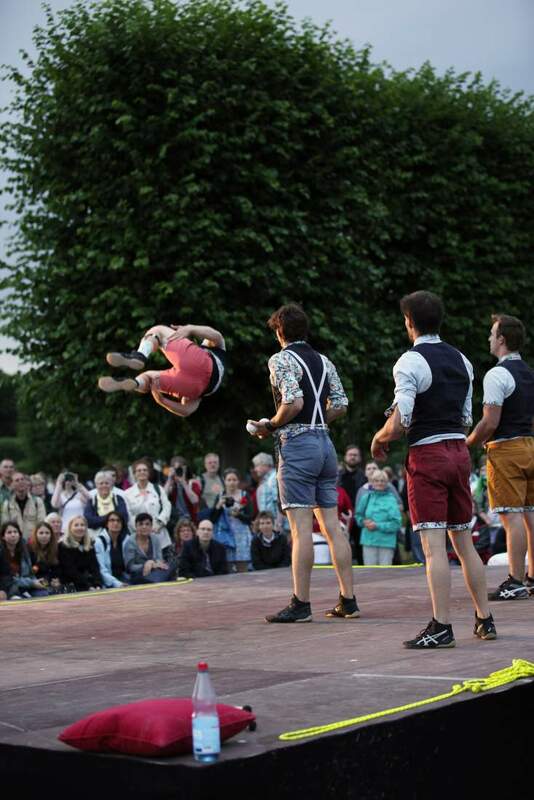 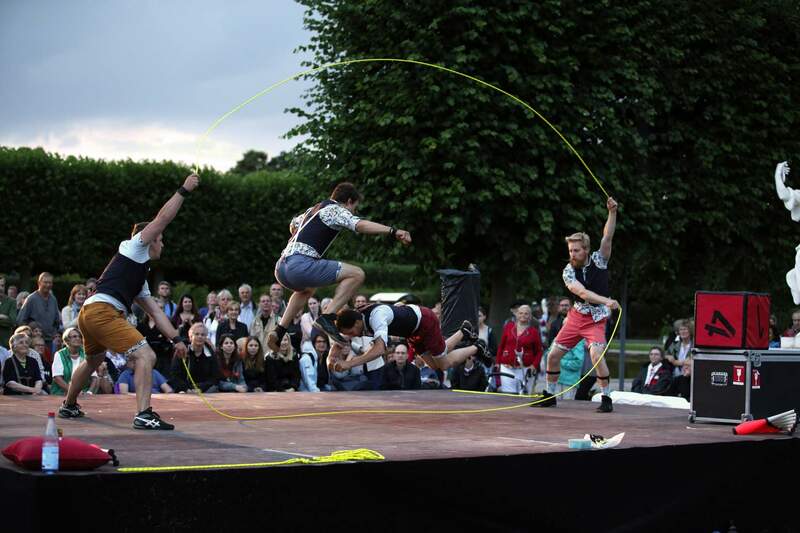 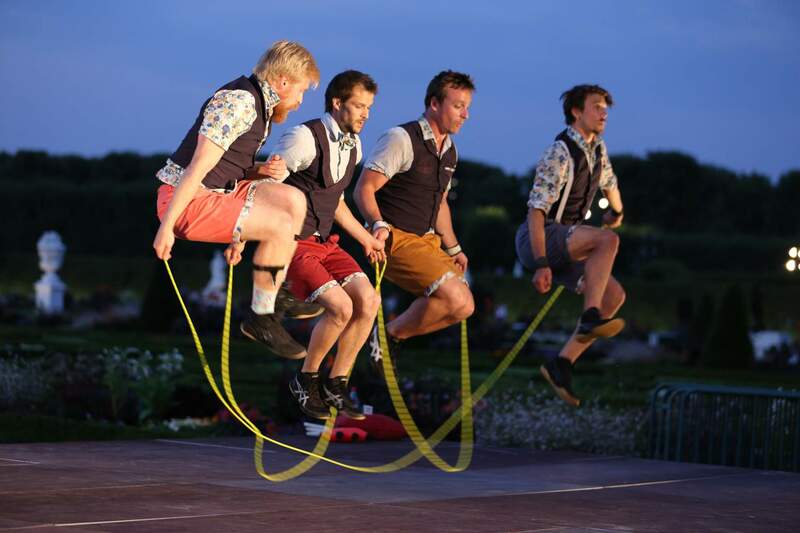 Quatuor Stomp jump rope act. 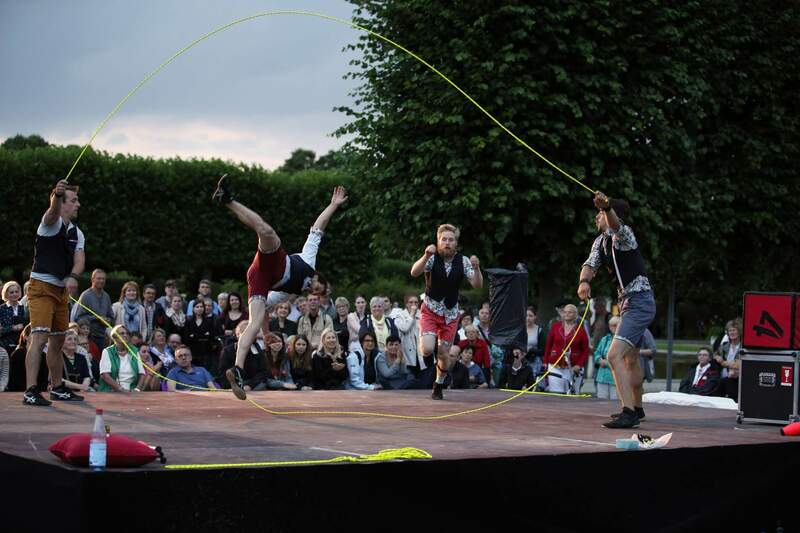 As they hop, flip, and weave around eachother in playful patterns, Quatuor Stomp's creative and cooperative nature shines through. 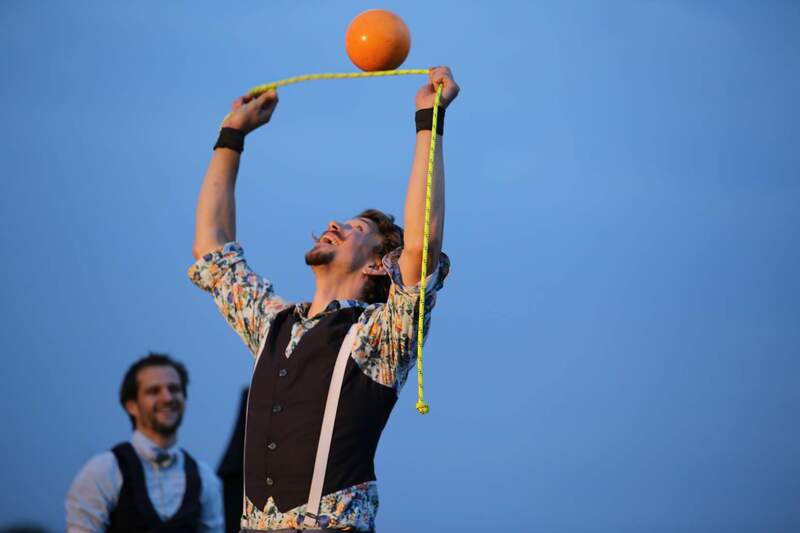 This upbeat, rhythmic act ropes you in with its contagious energy.